​Leicester City's James Maddison made headlines this week when he received his first England call-up, and another Foxes starlet in the form of Harvey Barnes could be set to follow if his recent form is anything to go by. Barnes has made 13 appearances for the ​Baggies in all competitions, scoring four times as they sit fourth in the league, looking to bounce back to the ​Premier League at the first time of asking. Speaking to the ​Express and Star after Barnes scored a stunning equaliser in a 2-2 draw with Sheffield Wednesday during the week, Moore said: “He’s got the right ingredients. There’s aspects of his game he still needs to develop and still needs to work on – and he is. 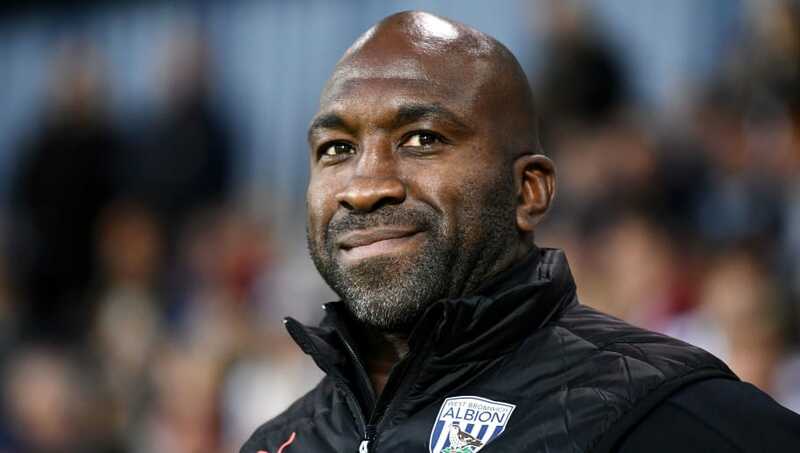 And his progress in the ​Championship is something that has delighted Moore, as he added: “Harvey is developing very, very well here at West Brom and will continue to do so. He’s grabbed the bull by the horns and taken his performances on to another level."